And if you really want to go above and beyond and support us, you can click the button below to donate. 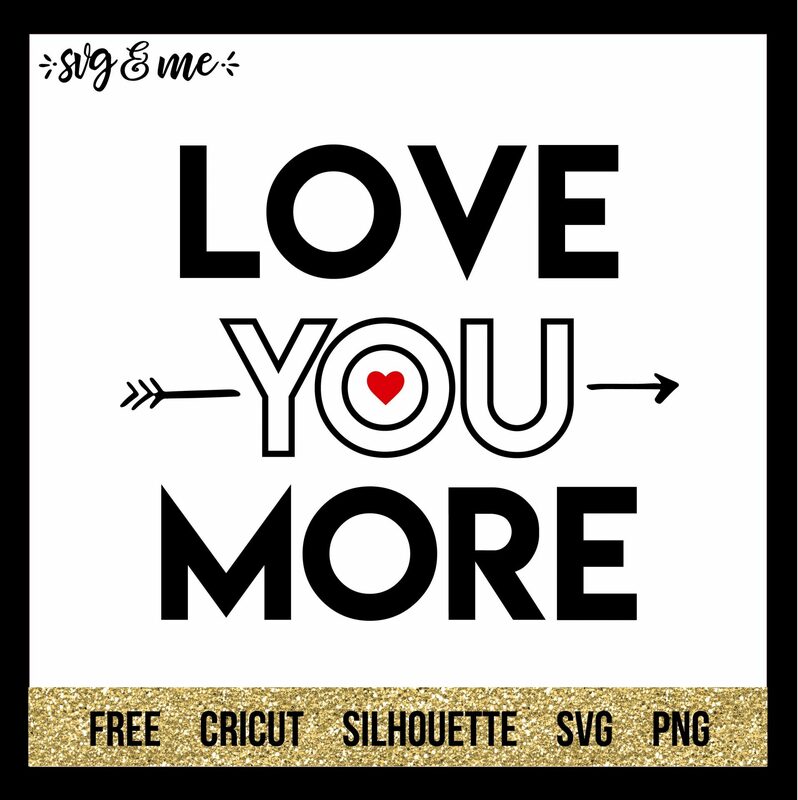 Love You More file says SVG and PNG files inculded. However, no SVG file is available when I download the file. 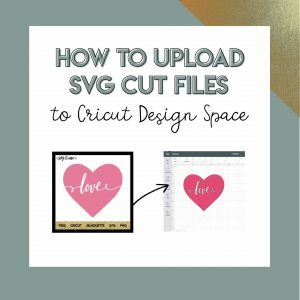 Is this an error, or is the SVG file unavailable?